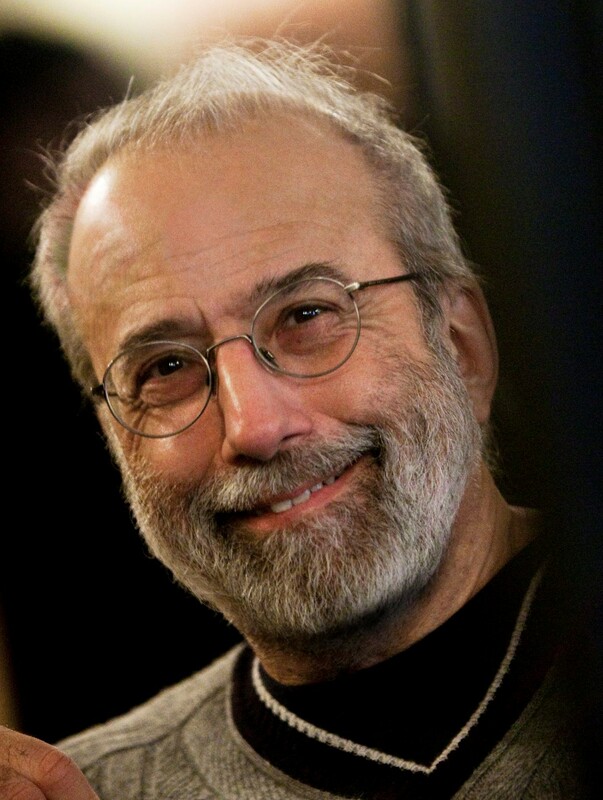 NEW YORK (December 5, 2018) – Known for writing some of the most compelling drama series in television history, Tom Fontana will be honored with the Writers Guild of America, East’s Ian McLellan Hunter Award for Career Achievement at the 71st annual Writers Guild Awards, which will be held at New York’s Edison Ballroom on Sunday, February 17, 2019. The Hunter Award was established in 1992 and named in memory of longtime WGAE member Ian McLellan Hunter. The award is presented to a WGAE member in honor of their body of work as a writer in motion pictures or television. Past recipients include Geoffrey Ward, Andrew Bergman, John Sayles, Ruth Prawer Jhabvala, John Waters, Richard LaGravenese, John Patrick Shanley and Nora Ephron. Fontana joined the Guild in 1982 as a writer on the NBC medical drama ST. ELSEWHERE. In the 36 years since, he has written and produced several groundbreaking television series, including OZ, HOMICIDE: LIFE ON THE STREET, THE PHILANTHROPIST, COPPER, and Netflix’s BORGIA. He is currently the showrunner for CITY ON A HILL, a drama created by Chuck MacLean which will premiere on Showtime in 2019. Fontana’s works are known for their portraits of characters grappling with questions of redemption, retribution, forgiveness, and faith and their uniquely vibrant—and violent—settings. He has received international recognition for his writing, including three Emmy Awards, four Peabody Awards, four Television Critics Association Awards, the Humanitas Prize, the Austin Film Festival’s Outstanding Television Writer Award, and first prize at the Cinema Tout Ecran Festival in Geneva. His career achievements and involvement with the Guild have also not gone unnoticed by his fellow Writers Guild members: He has won three Writers Guild Awards for Episodic Drama for his work on ST. ELSEWHERE and HOMICIDE: LIFE ON THE STREET. In 2013, WGA members selected OZ, HOMICIDE and ST. ELSEWHERE as three of the 101 Best-Written TV Series, and he has received two of WGA East’s honorary awards: the Richard B. Jablow Award for devoted service to the Guild and Evelyn F. Burkey Award, which recognizes those who have brought “honor and dignity” to writers. In addition to his writing, Fontana co-founded the non-profit charity Stockings with Care, and is on the Board of the Writers Guild Initiative, The NYPD Police Museum, The Creative Coalition, The Acting Company, The Williamstown Theatre Festival, and The International Council of The Paley Media Center. The New York ceremony is sponsored by Vision Media Management, Final Draft and Bananagrams. For media inquiries about the 2019 WGA New York City show, please contact Jason Gordon in the WGAE Communications Department at (212) 767-7809 or jgordon@wgaeast.org. For media inquiries about the 2019 WGA Los Angeles show, please contact Gregg Mitchell in the WGAW Communications Department at (323) 782-4651 or gmitchell@wga.org.